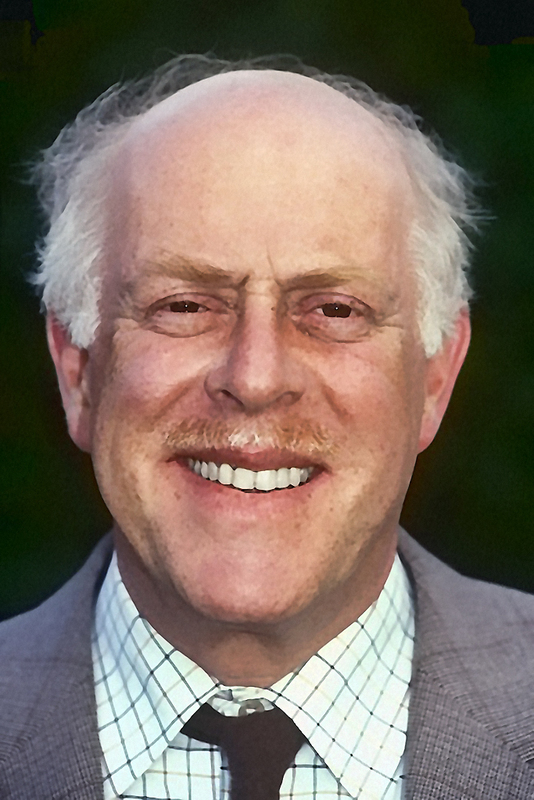 Liverpool Actor Clive Swift died on 1 February 2019. 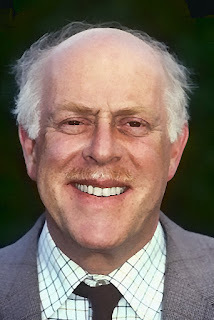 Clive Swift was born on February 9, 1936 in Liverpool, as Clive Walter Swift. His acting career included Excalibur (1981), Frenzy (1972). He was married to Margaret Drabble. 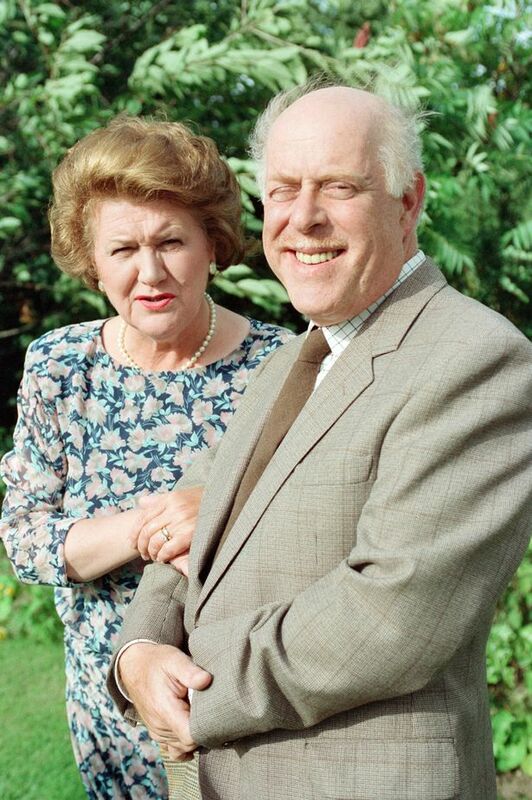 Clive was best known for his role as Richard Bucket, the long-suffering husband of Hyacinth played by Patricia Routledge. Clive was former member of the Royal Shakespeare Company and enjoyed a lengthy career in film and television. He began his career in acting after taking part in student dramatics while at Gonville and Caius College, Cambridge. He joined the RSC in 1960 a year after the company had been permanently established by Peter Hall. He remained there until 1968. Clive also taught and directed at the Rada and Lamda schools of acting. For the bulk of his career he appeared in smaller roles in British television series including The Liver Birds and Tales of the Unexpected. Clive appeared in more than 40 episodes of Keeping Up Appearances as Richard Bucket, husband of Patricia Routledge’s social climber Hyacinth. The show, created by veteran sitcom writer Roy Clarke, is one of the BBC’s most exported programmes. He married novelist Margaret Drabble in 1960 but they divorced in 1975. He is survived by two sons, Adam, an academic, and Joe, a TV garden designer and regular BBC gardening presenter. Swift’s daughter Rebecca died of ovarian cancer in 2017. Clive died on 1 February 2019, at home, aged 82. He spent his last days with his family following a short stay at St Mary's Hospital, London where he was treated for a short illness which included breathing difficulties.